The indicated price refers to the measure of the coloured pot 36x36 h 98. The measures are expressed in cm. 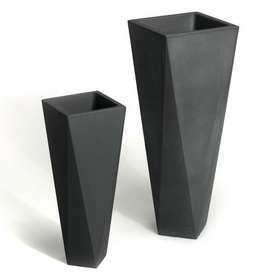 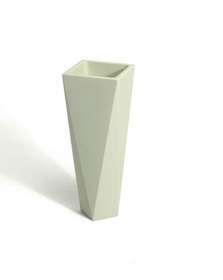 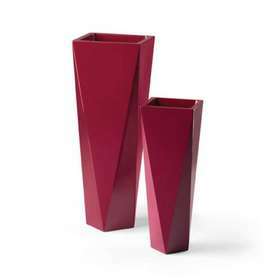 Finishes and characteristics of the materials: resin vase for indoor and outdoor use. 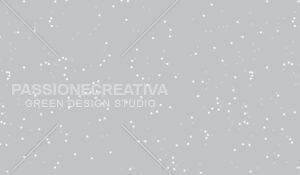  silver in metallized finishing (look photo).